A muscular monkey that looks like a 'body builder' has left zoo visitors stunned. Santeri Oksanen, 34, snapped the pumped-up primate while it kept a close eye on its territory. 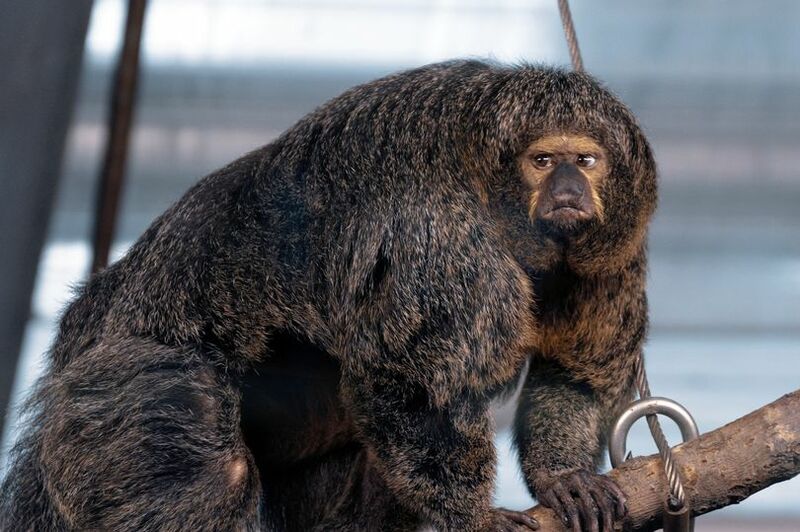 The game developer, from Lauttasaari, Finland, captured the White-Faced Saki's grumpy expressions while visiting Korkeasaari Zoo in his country's capital, Helsinki. 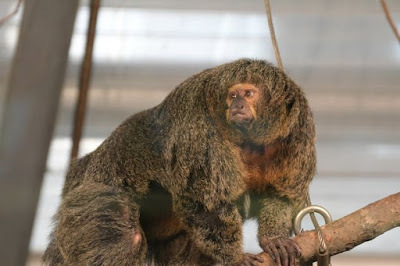 He said: "I couldn't believe the huge muscles that the monkey had. "The other monkeys were very small in comparison, they all looked a bit scared of her.